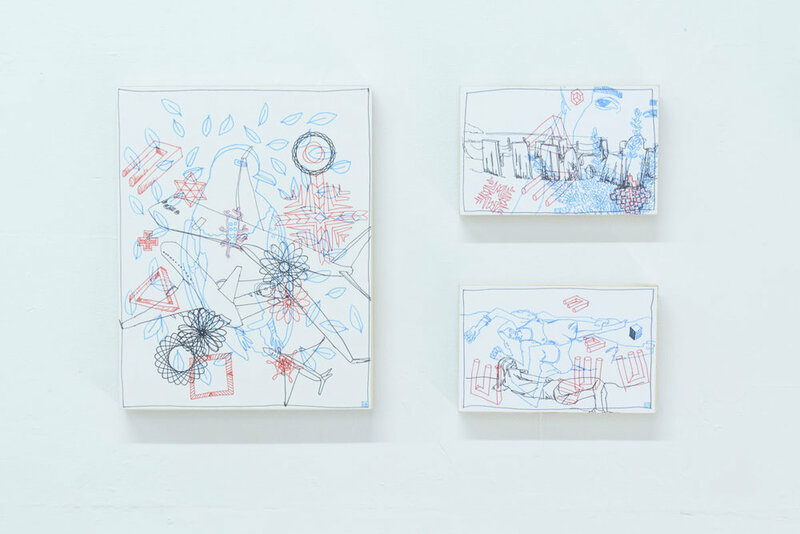 Following in the footsteps of Teenybopper and Lollygagger, Tropical Contemporary presents Nail-biter, a group show of local artists working with ideas of idiosyncratic psychological tendencies. Fear is the emotional response to a threat, danger or abjectness. Cortisol floods the central nervous system and pupils dilate with a sharp inhale. Should we flee? Fight? Gag? We’re yelling at the car in front of us as if it is the lion our genetics tell us we should be fleeing thousands of years ago on the savannah plains. These impulses become even further removed as we watch actors on screen run from bloodthirsty killers, tapping our veins as we crave the adrenaline rush brought on by this illusion of danger. The fight or flight response, a genetic hijacking, conditions us through Pavlovian mechanisms to acquire unique and problematic coping mechanisms. Nail biting, a mild form of the obsessive compulsive tendency, Trichotillomania, rewards us for ripping small pieces of cuticle and nail; tiny self-cannibalizations. This can temporarily hold off the cortisol; small fleshy sacrifices to help channel our focus. This behavior we pass down socially, learning from our loved ones who cope in this same way. 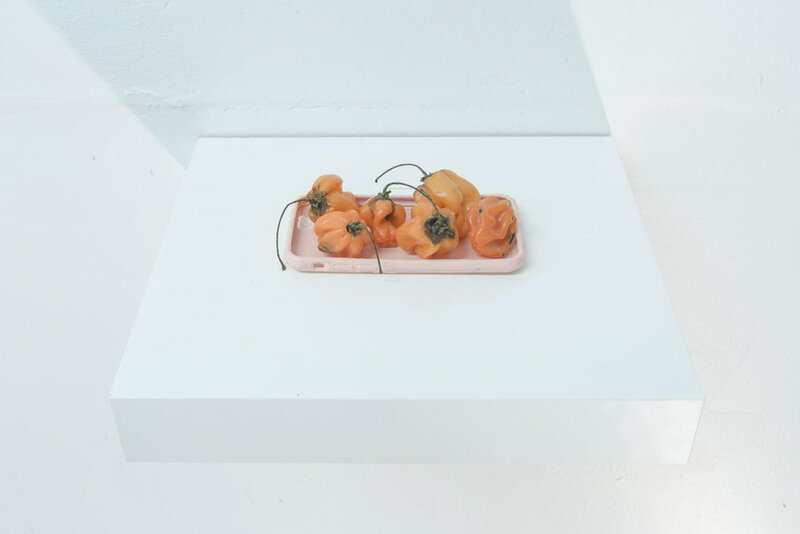 Through a variety of media, including painting, sculpture, photography, and video, Tropical presents a show that looks at this relationship of behavior and stress, venturing into the creepy, grotesque, and abject experiences. One night only. Friday November 4th 2016.